Mott The Hoople bassist and founding member Pete Overend Watts died Sunday at the age of 69 after a six-year battle with throat cancer. Former Mott keyboardist Morgan Fisher also posted news of the bassist’s death on social media, writing a tribute and sharing a recent email he received from Watts while in hospice care. Originally a guitar player, Watts switched to bass by 1965 when he teamed up with guitarist Mick Ralphs in the Buddies; after a series of name changes, the pair connected with drummer Dale Griffin, organist Verden Allen and Hunter to officially form Mott The Hoople in Herefordshire in 1969 and release their self-titled debut album. Three records later and the band found themselves on the verge of breaking up due to poor sales when fan David Bowie stepped in to persuade them to stay together by offering them his song, "Suffragette City", for their next album; Mott turned the tune down and Bowie provided them with “All The Young Dudes” instead. Bowie produced the 1972 album “All The Young Dudes” and the title track hit No. 3 on the UK charts, becoming the band’s signature song and biggest hit of their career. More singles and lineup changes followed by the time Ralphs left in 1973 to form Bad Company, with Hunter exiting the following year. The group shortened their name to Mott for two records before more lineup changes led the band to become British Lions for two albums by the time they shut things down in 1979. Watts went on to become a record producer, working on albums for artists including Hanoi Rocks and Dumb Blondes. 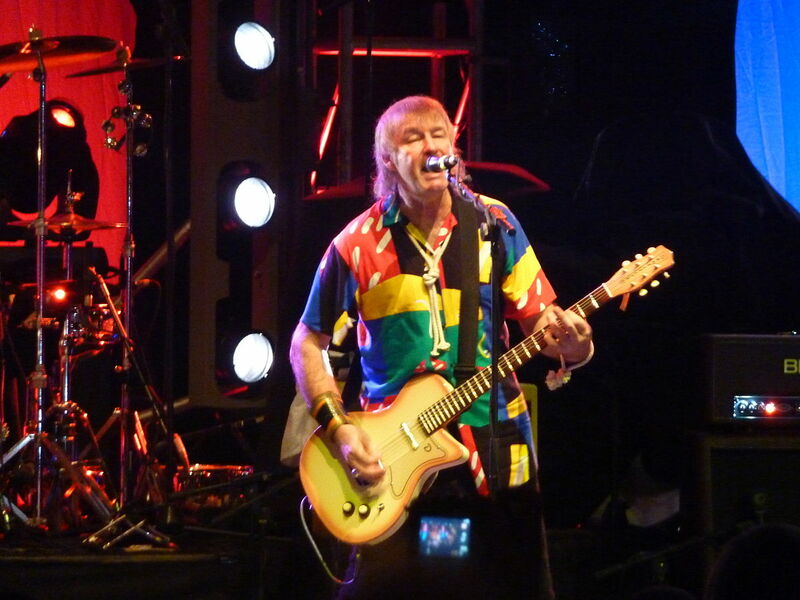 Watts and the original Mott The Hoople lineup regrouped for a series of reunion shows in 2009 and again in 2013 (with Pretenders drummer Martin Chambers filling in for Griffin). The bassist’s passing follows the death of drummer Dale Griffin at the age of 67 after a lengthy battle with Alzheimer’s in January of 2016.